Most of us have heard the Jeff Foxworthy comedy routine, “You might be a redneck if…”. 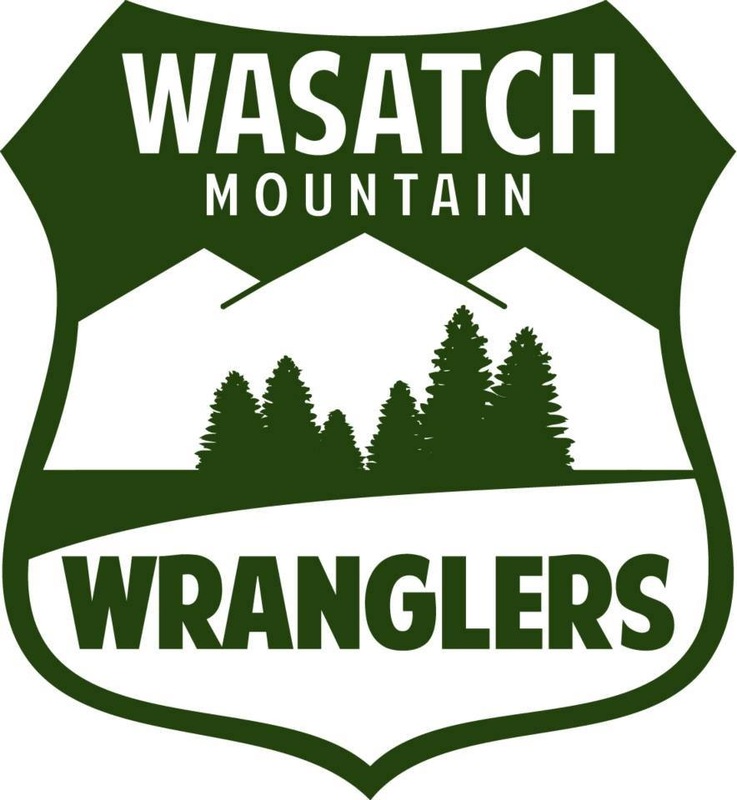 I decided that our community needed a version of our own. I would love to hear any more that you might have in the comments! You have ever run out of Gerber baby food and given your infant a Clif food pouch instead. You have ever followed someone out of the bathroom after they didn’t wash their hands and immediately lined up behind them at the buffet without even questioning it. You have ever purchased your race kit from TJ MAXX. You have ever washed down a pancake and syrup burrito with a swig of pickle juice. You use more diaper rash ointment than a newborn baby. You have ever gone for a short training run only to end up in the next county. You have ever told your family to expect you at the finish line in 8 hours and it actually takes you 14. You get a bulk pallet discount on your gels. You have ever asked people on Facebook to diagnose your ailments. You have more wildlife friends than human ones. You have ever wondered to yourself if having Hobbit feet would make you a better runner. You have a tendency to take a nap or go to the bathroom without any concern for your current location or surroundings. Your have become hyper vigilant to random sounds around you. You have ever left your house wearing two socks and returned with only one. You have ever screamed in agony during what would otherwise be a relaxing shower. 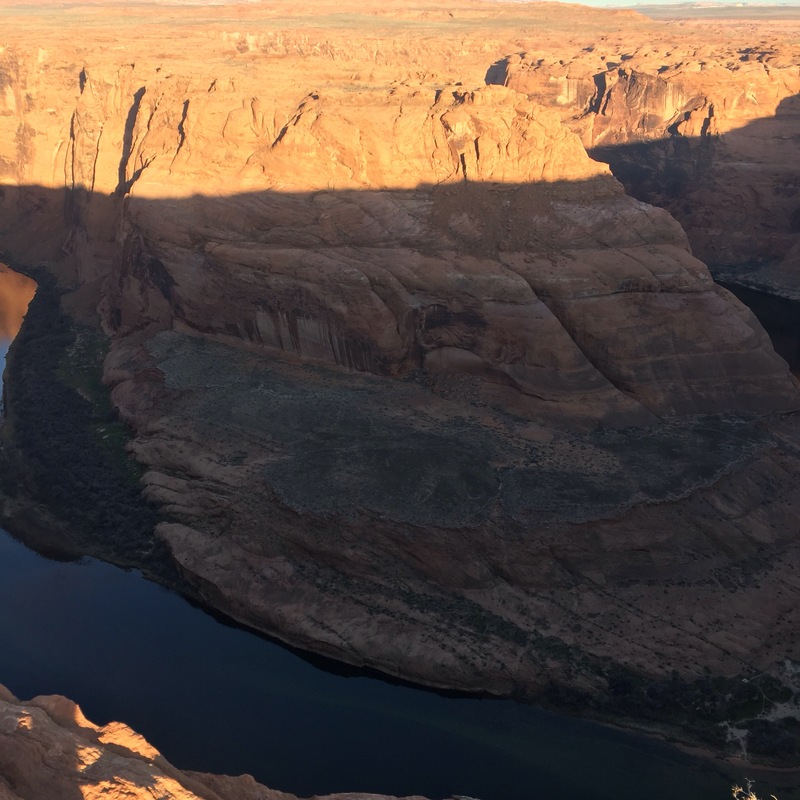 This past weekend, I officially kicked off my 2016 season with the Ultra Adventures Antelope Canyon 55K. This year is shaping up to be a bit different than 2015, which saw my first podium finish, first 100 Mile completion, and four Top-20 finishes. This year, instead of obsessing over the numbers, I am going to be focused on getting stronger and smarter. That is not to say that I intend to slack off…I intend to go out and compete in my races, but I am going to be more cerebral this year with the hopes that it will pay long term dividends. I want to learn how to be a better runner and racer, both physically and mentally. So we will see how it turns out. In the meantime, let’s talk about how I fared this past weekend. As far as Antelope Canyon is concerned, it might be time to admit it. I am spoiled. I might just live in the greatest part of the United States for trail and ultra running. What’s more, I have guys like Matt Gunn and his Ultra Adventures team to organize some of the most breathtaking courses in some of the most untouched parts of the Southwest. 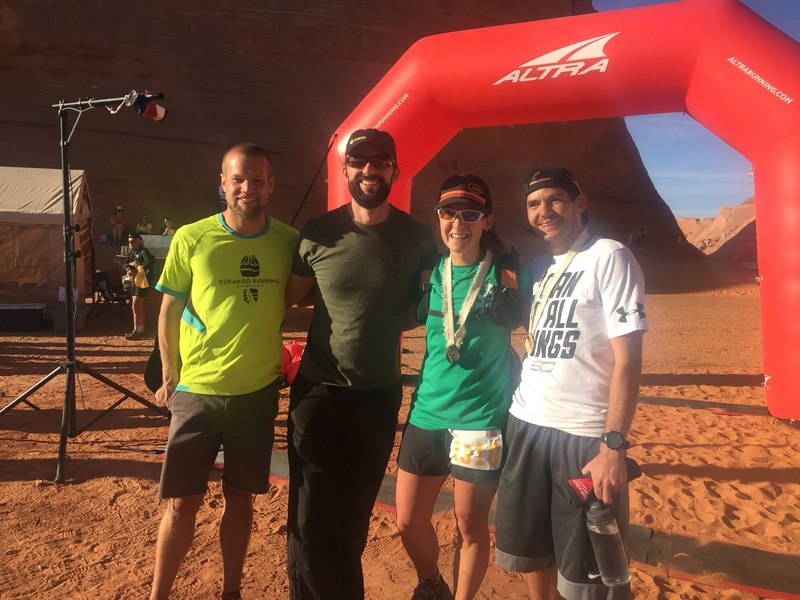 I mean, what other race enables you to run through the most well-known slot canyons in the world, through the sovereign Navajo Nation, and along the rim above Horseshoe Bend (one of the most photographed spots in the country). That is what you get when you run the Ultra Adventures Antelope Canyon race. Never having been to the area before, I went down a day early with a few of my close friends that were also running the race. With a six hour drive to get down there, this gave us the opportunity to loosen up before having to race and also afforded us time to do a bit of sightseeing. Since only the 50 Mile distance goes through Antelope Canyon, my comrades and I decided to do the tourist thing to see it instead. This turned out to be a great idea because instead of running through it for a few minutes, we got to spend an hour inside the canyon. It is not a time consuming tour, but is far and away one of the most amazing places I have been. Check out this awesome pano! In addition, we did some self exploring of a slot canyon near the Utah-Arizona border. It ended up being an easy, laid back day that allowed us to get in the right mindset for the next day. Race day ended up being about as perfect as it could be. A little chilly in the morning at about 40 degrees, but temperatures stayed rather manageable, with it only starting to get hot toward the end of the race. With clear, sunny skies the whole day, we could take in the surroundings without stressing about the weather. The 55K course is more or less a figure-8, with the first 23 mile loop being the most scenic. About 200 runners started the 55K at 7am, just as the sun came up. If you have never read anything about this course, then I have one word for you…SAND! Within minutes, we were running through relentless sand, which would make up about 18 of the first 23 miles of the course. It looked something like the next picture, with many areas being even deeper. This is a different kind of running if you are not used to it…it can take a lot out of you. As I was running through this for the first five miles, I paid very close attention to my heart rate. If I allowed myself to spike too early, I wouldn’t have enough in the tank for later in the race. So my goal was to keep a steady, consistent pace. I started running with my buddy Tim, but decided to drop behind after about 2 1/2 miles and stick with my plan. 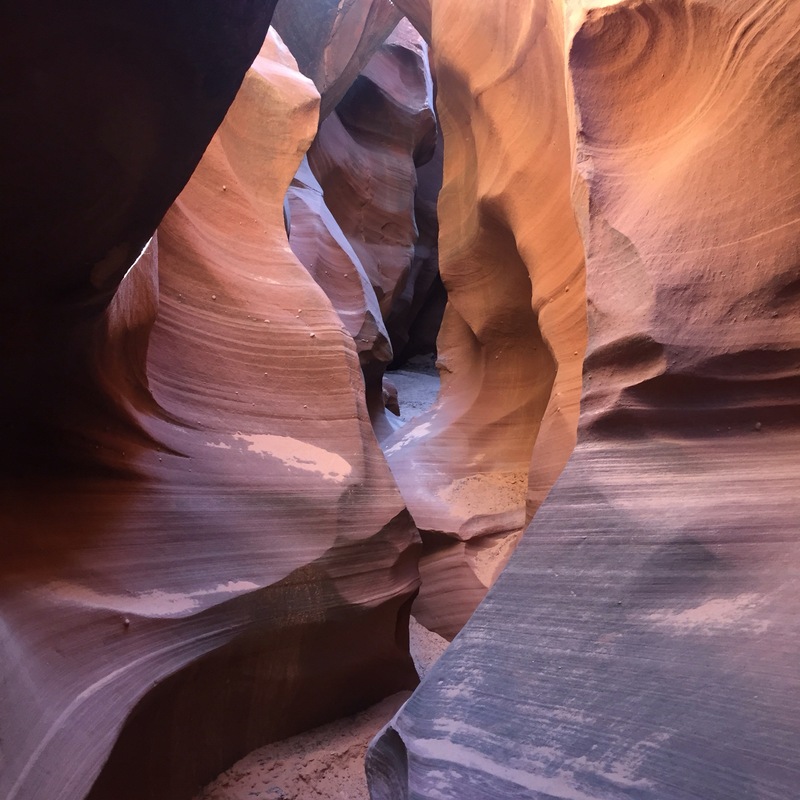 Coming out at the end of Waterholes was one of the most depressing points of the whole course as I seriously contemplated dropping out and starting my life over as the hermit of the slot canyon so I never had to leave. However, I continued on, remembering that I was actually running a race. Speaking of the race, I was still feeling pretty great. I was doing great on nutrition and water. I usually run with two bottles, but being an early season race, I went with a single 24 oz. bottle, which proved to be plenty. After the last major bit of sand, I finished the first loop with a short climb up to the aid station at mile 23. This meant about 11.5 miles to go on the Page Rim Trail, a packed dirt trail that ran around the city of Page, AZ. The tricky part about this race is saving enough energy in the sandy part of the course so that you can still keep a good pace on this extremely runnable loop. I would say that I did a fairly good job at this, although I would probably make a few tweaks if I ran the race again. I was able to maintain a decent pace around this trail for the most part. With about a mile and a half left, I saw my buddy Tim for the first time since I dropped behind him at mile 2.5. This gave me a bit of motivation as a I tried to track him down. I ended up closing about 2-minutes on him, but didn’t have enough and crossed the finish line 50-seconds behind him. Drats! Maybe next time Tim! At the end of the day, I finished in 6:26:48, good for 24th overall out of about 200 runners. Definitely happy with the result and even more so the experience. It is was a great start to the season and was full of lasting memories. I even got to meet some of my remote Orange Mud teammates (Joey from Colorado, Sarah from North Dakota, and Jeff from Nebraska). It was great to see them come in from all over the country and then immediately bond over this awesome hobby of ours. I sure do love ultra trail running! First, thanks to Matt Gunn and the Ultra Adventures team for another fantastic race full of fond memories. If you haven’t run an Ultra Adventures race, do yourself a favor and sign up for one. Second, thanks to my friends and family that continue to show their unwavering support. Lastly, thanks to all of my sponsors for supporting me in my crazy endeavors and making sure that I am equipped with the best gear possible. Please show your love and check out my “What I Use” page for discounts on everything that I use and trust! 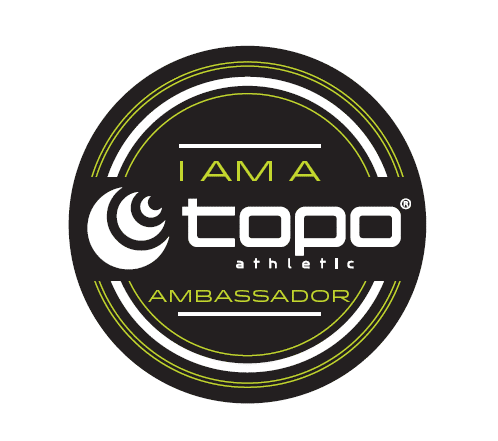 Topo Athletic: For the awesome MT-2s trail shoes that performed great! Injinji: Trail 2.0 mini-crew toesocks…the only thing I will put on my feet on race day! Headsweats: For keeping the sweat out of my eyes and my head cool with the GO hat. Gargoyles: For protecting my eyes from the sun, sand, and everything else with the Breakaway sunglasses. Mio: For helping me track my heart rate and sticking with my plan with the Fuse HR monitor. RAD: For helping me take care of my body before and after race day with the massage and trigger point kit. This is my first foray into an apparel review. To be honest, I tend to be cheap when it comes to trail running clothes, with most of my drawers consisting of race shirts and great finds from the aisles of TJ Maxx. However, I do sometimes think about that old adage “you get what you pay for” and wonder if there is any truth to it. So here I go, my chance to review a high end jacket from one of the top outdoor gear companies out there: the Atom SL jacket from Arc-teryx. Out of the box, the jacket looks great. solid looking construction and stitching. I love the solid color pattern. At only 250 grams (about 8.8 oz), it is super light, whether wearing it or rolling up nice and small and stashing it in your running pack. One nice attention to detail is the “no-slip zip” feature. It is a zipper with built-in “speed bumps” that prevent it from self opening while running. On the inside of the jacket, you see the contrast of materials. The front and back panels use a light insulation, which is great and blocking wind and keeping heat in. Along the sides, you have fleece, which is designed to help circulation of air. Inside the arm sleeves, you have the same fleece that runs along the underarms. The rest of the sleeves swaps out the inner insulation material with a breathable mesh. This does a great job at blocking out the wind, but regulating temperature and letting air circulate. One word, unbelievable! This is definitely not a jacket from TJ Maxx. Let me lay out the scene for you. An early winter day, with 20 degree Fahrenheit temps. Coming up out of shelter onto a ridge line with full exposure only to be suddenly hit with an unrelenting 40 mph wind that made it feel at least 15 degrees colder. Within minutes, my double-gloved hands and face started to hurt from the biting cold. What was it in this hour or so in these conditions that didn’t get cold? The answer, anything covered by the Atom SL. I decided to wear only a compression base layer beneath the Atom SL and despite nature’s attempts that day, it lost! What was even more impressive is that while the cold never got in, it was ventilated enough that I always felt comfortable and never too sweaty. I attribute this to the correct use and placement of the different materials used. While this is part of their Spring line, its insulation and super light weight makes it a great winter running jacket. If I am to be perfectly honest…this may be the best performing taril running jacket I have ever worn. I have absolutely no issues with the performance of the Atom SL. Most of my shortcoming have to do with design preference. The hood cinch is located on the back of the jacket around the neck area. With gloves on, I found it pretty difficult to cinch the hood up and ultimately had to take my glove off to do it. Nitpicky, but I like a snap near the top of the zipper. Sometimes I like to leave my jacket on, but unzip it a bit. A snap keeps it from flapping open while running. I think this is a definite nice to have on, particularly on a jacket marketed for Spring/Summer use. Another thing I like are thumb holes. This is more of a preference thing though. The cuff design is effective at keeping the jacket in place and preventing cold air from getting in, but I still kind of like them. One of the questions I ask myself of any product with a premium price tag is, “is the product worth the extra amount of money that I am going to have to pay?” The cost-benefit here is often a very individualistic decision. With clothing, there are often a number of factors, short and long term, that one considers when making this decision. Being my first direct experience with Arc’teryx products, I can only comment on my short-term experience, but I will also throw in some third-party feedback I have heard from within my network. Personally (and especially for active wear), I put emphasis on quality and design/utility; I don’t really care how stylish it is if it gets the job done. From a quality perspective, if it holds up to the demands that I put on it and in the process lasts 3x as long as a competing product before requiring replacement, it is often pays for itself. Beyond the tangible cost comparison though is the design/utility factor. In other words, how much attention to detail went into the design and how well does it perform the job I am asking of it. What I can say about quality is that it seems to be very well constructed in all aspects. The stitching looks sound and the materials are definitely high end. I cannot say for sure how time will treat it, but I have high hopes that I will use this jacket for a long time. As far as design/utility, it was perfect for a cold trail run. Going back to the saying, you definitely get what you pay for. This jacket performs, hand down, better than any that I have gotten for cheaper. Assuming that what appears to be great construction results in this jacket lasting a long time too, I would say that it is definitely worth the investment. I have said already that Arc-teryx is marketing the Atom SLt as a spring/summer jacket. I think that is appropriate for hiking on a chilly day or for some late season skiing even. However, as a trail runner or anyone else getting their heart rate up and generating a lot of body heat, this is a great jacket for the winter use to.